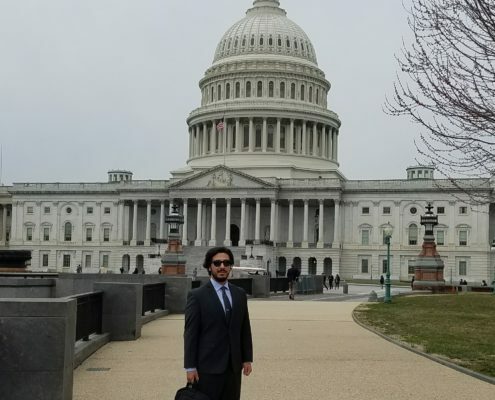 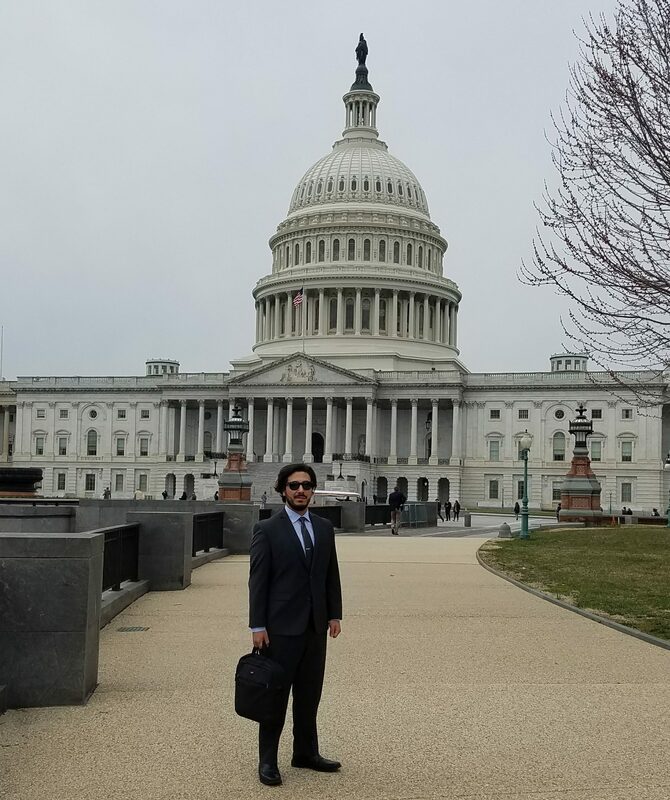 David Gonzalez stands in front of the U.S. Capitol building after meeting with congressional staffers in March 2018. 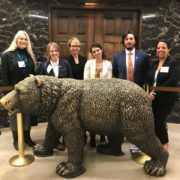 The UCLA delegation at the governor’s office during UC Graduate Research Advocacy Day. Left to right: Associate Graduate Dean Susan Ettner, graduate student Chelsea Shover, Dean of the Graduate Division and Vice Provost for Graduate Education Robin Garrell, graduate student Leslie Rith-Najarian, Gonzalez, and graduate student Stephanie Keeney-Parks. 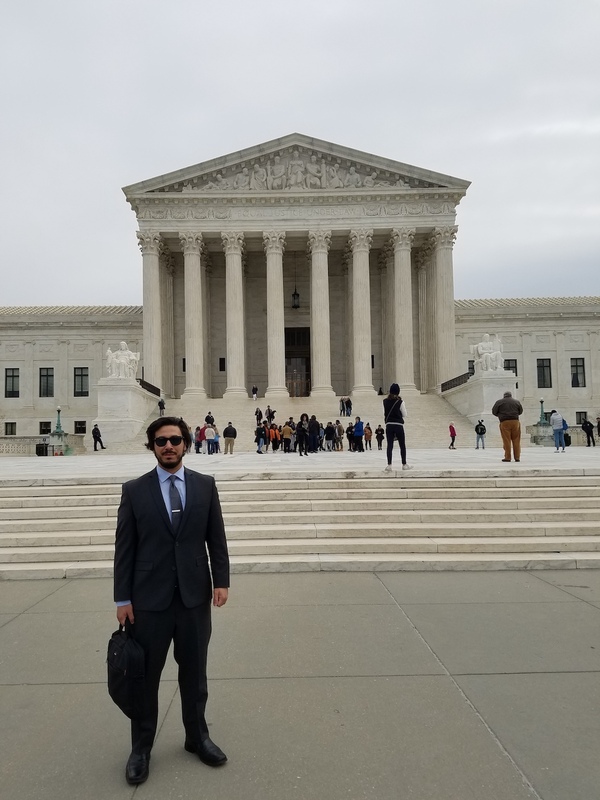 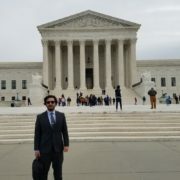 Gonzalez in front of the U.S. Supreme Court building. Gonzalez (right) and fellow UCLA graduate student Leslie Rith-Najarian with UC President Janet Napolitano. 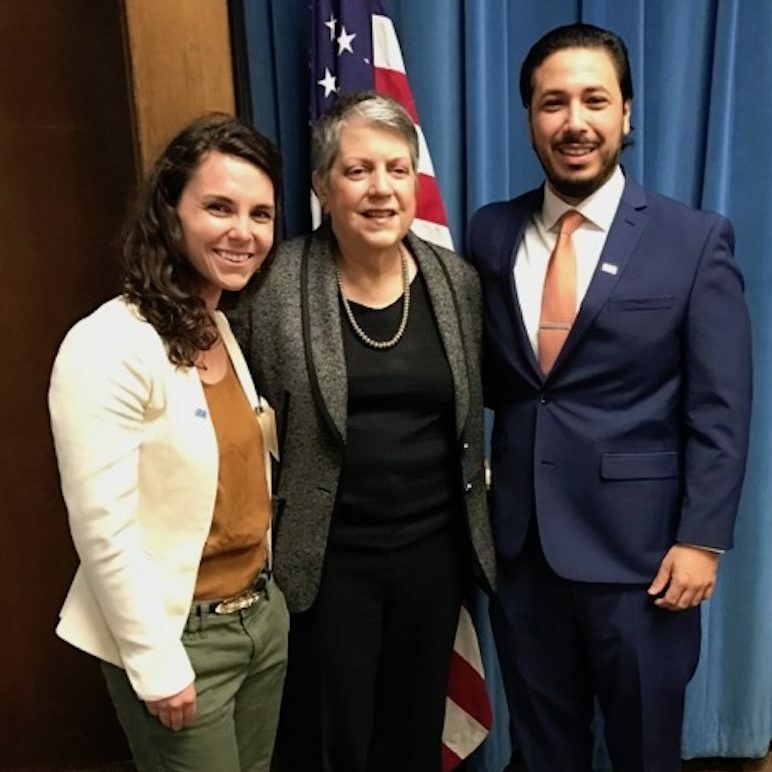 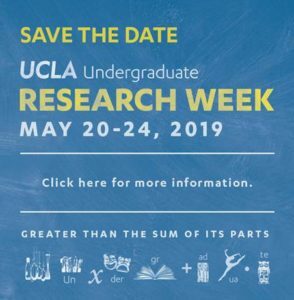 Graduate Division Dean and Vice Provost for Graduate Education Robin Garrell, graduate student Chelsea Shover, California state assemblyman Ian Calderon, Gonzalez, and UCLA undergraduate Jennifer Brice. 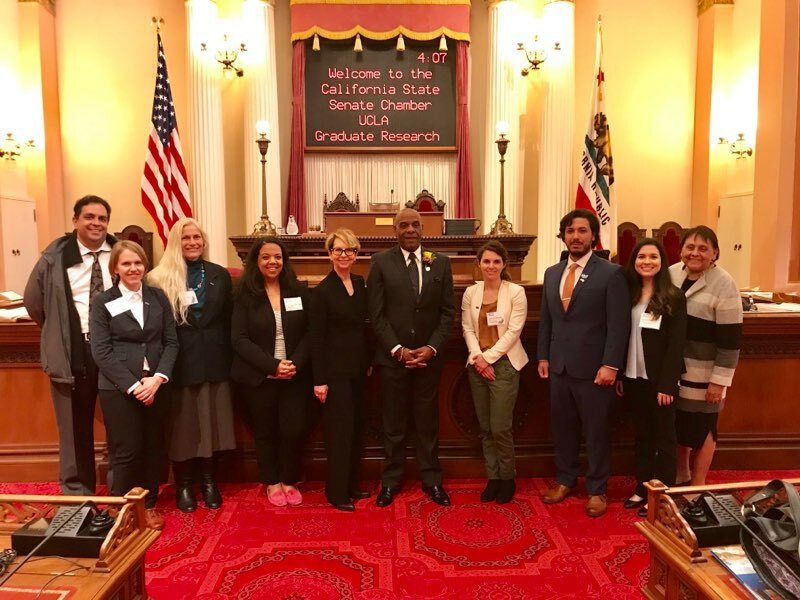 On the floor of the California Senate Chamber. 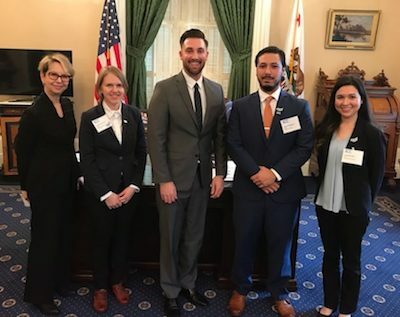 From left to right: Chaitanya Komanduri of UCLA government relations, Shover, Ettner, Keeney-Parks, Garrell, California State Senator Steven Bradford, Rith-Najarian, Gonzalez, Brice, and Ramona Cortés Garza of UCLA Government Relations.